Looking for convenience on the go? This BPA free aluminum water bottle serves as a simple reminder to simply Be Aware. Perfect for any occasion, throw it in your bag or clip it to the handle on your way out the door! 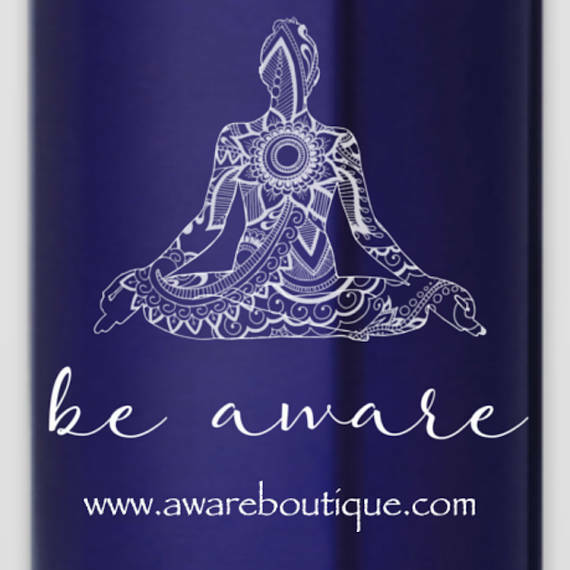 This water bottle features a high quality screen print of my original hand-drawn design "Be Aware" drawn with Micron archival ink pens on watercolor paper. This tote bag serves as a simple reminder to simply Be Aware. Perfect for any occasion, this tote features a high quality screen print of my original hand-drawn design "Be Aware" drawn with Micron archival ink pens on watercolor paper. 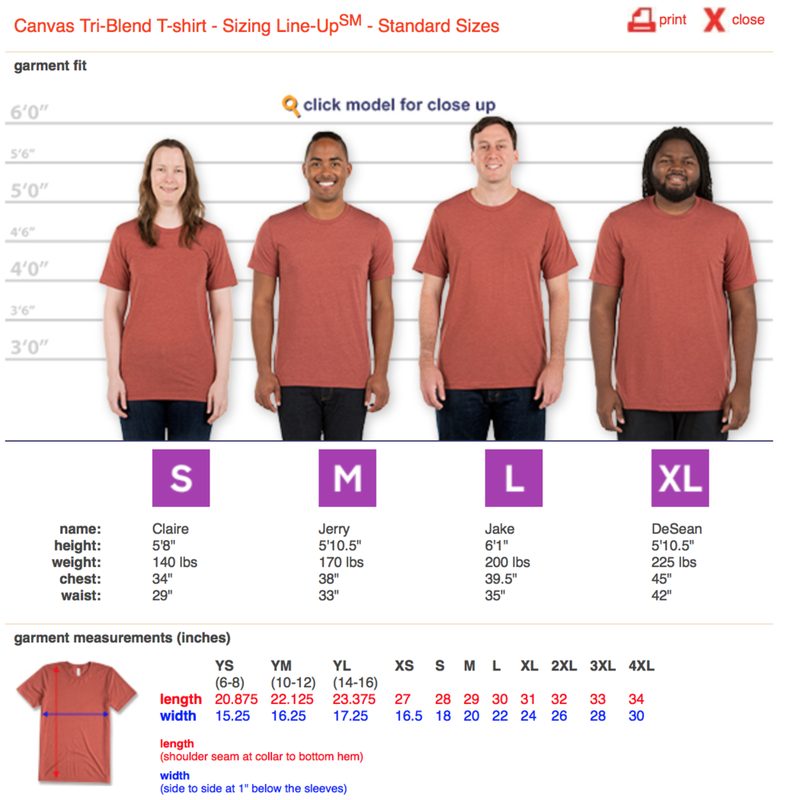 This comfy soft tee serves as a simple reminder to simply Be Aware. 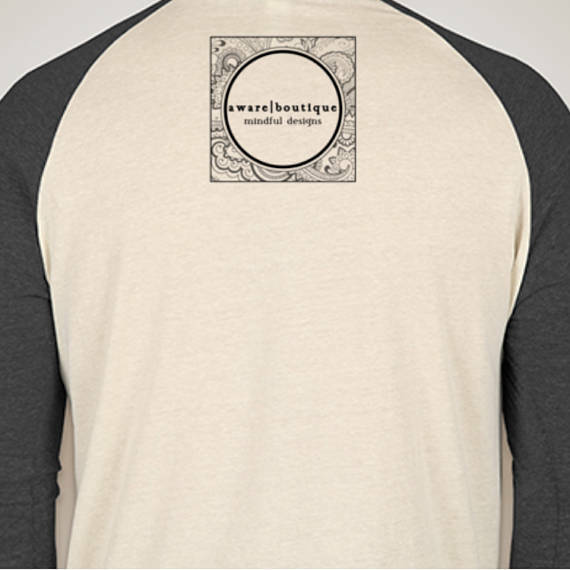 Perfect for any occasion, this tee features a high quality screen print of my original hand-drawn design "Be Aware" drawn with Micron archival ink pens on watercolor paper. 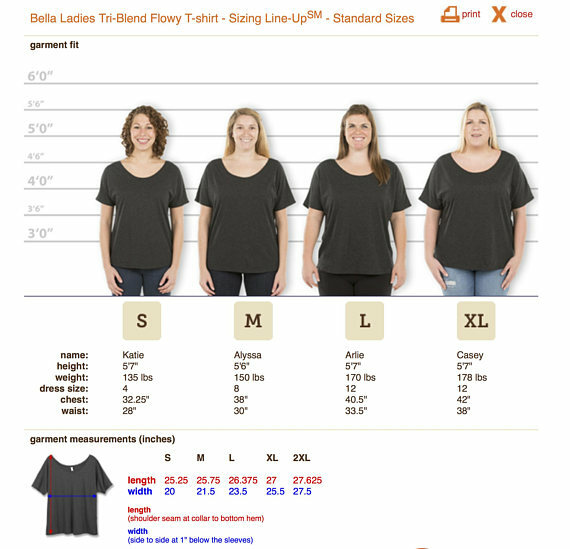 This comfy soft tank serves as a simple reminder to simply Be Aware. Perfect for any occasion, this tank features a high quality screen print of my original hand-drawn design "Be Aware" drawn with Micron archival ink pens on watercolor paper. 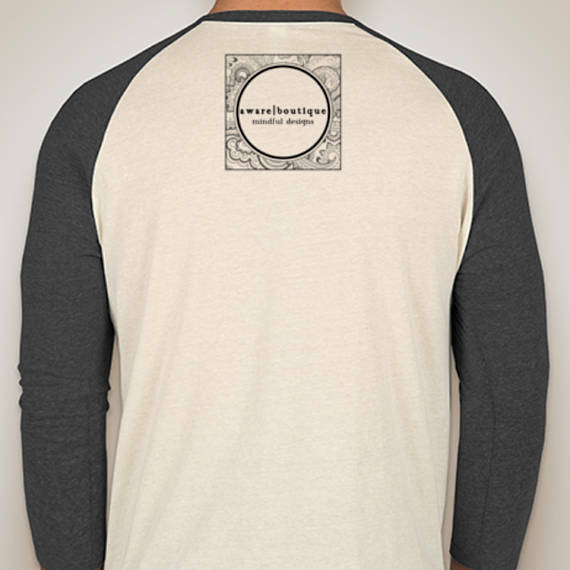 This comfy soft baseball tee serves as a simple reminder to simply Be Aware. 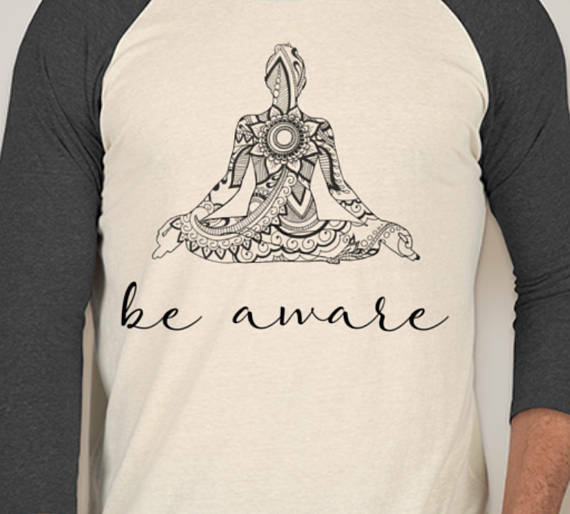 Perfect for any occasion, this tee features a high quality screen print of my original hand-drawn design "Be Aware" drawn with Micron archival ink pens on watercolor paper.